Is there a more exciting place to be than on the over 60 dating site? Join today for free and connect with singles over 60 in your area. Our dating service is confidential and easy to use. It’s the hassle-free way to find love. On-line dating is an enjoyable, safe way to meet new people whatever your age or situation. 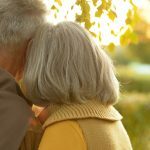 Why Choose Over 60 dating? Love, they say, makes the world go ’round. So, why deny yourself happiness and companionship because of your age? Your perfect match could be waiting online right now. We have a thriving and growing community with more people signing up every day. You’re always in good company with our amazing members. Signing up is completely free and couldn’t be easier. You could be online in as little as 10 minutes. Complete the sign-up form at the top of the page and start browsing for free. Countless like-minded singles over 60 are waiting for you. You’ll discover friendship, love and new experiences here. If it’s your first time dating online, we recommend you read our blog for friendly dating advice. We’ve got a range of helpful articles to ease you into the scene. start looking? You might not think many people over 60 are meeting online, but they are. for companionship. Online is where you want to be. we have regulars looking for love right now. many of our members enjoy a virtual relationship. At Over 60 Dating Site, you can find love on your own schedule and at your own pace. Log on wherever and whenever is convenient for you. Our service is available on a computer or mobile. Take control of your romantic future. Sign up today and discover love in the digital age. You’ve nothing to lose and everything to gain with online dating. We have a large and expanding UK only membership. This means you’re much more likely to discover the person of your dreams with our help. We also make dating easy with our comprehensive and simple to use, search function. Our dating platform has over a million members. We attract new members every day. 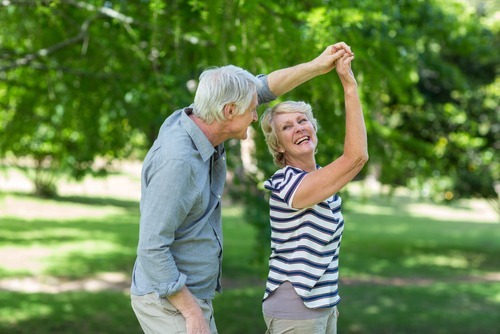 Our members vary in ages above 60 and have a wide range of interests. We also provide dating advice. 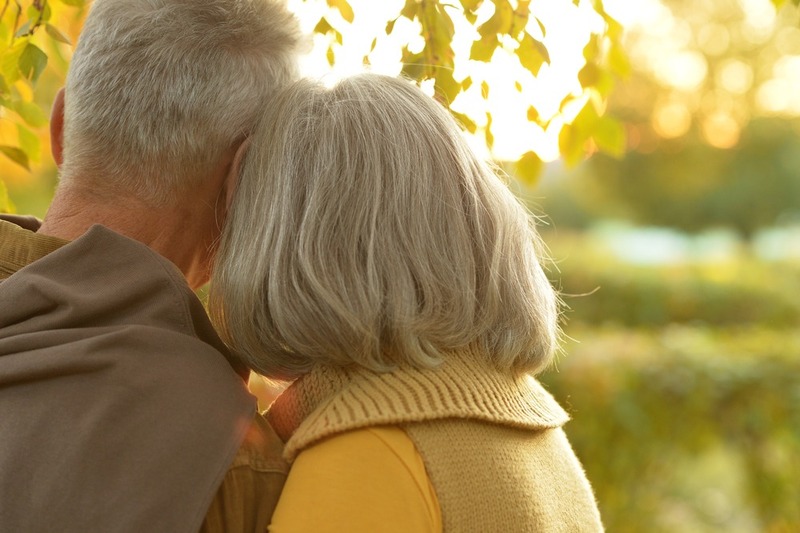 Our helpful blog has articles on dating, relationships and finding love later in life. From first date advice to what men and women are looking for in a partner. Our goal is to help you relax back into dating at a pace that’s right for you. If you have a dating question, we are always here to help. Get in touch if you’d like to talk. You can search for your perfect match by criteria. Not only by geography and gender but also by star sign, ethnicity, physique, religion, interests and more. Over 60 dating online is a normal process. There’s no stigma attached to online dating, it’s a useful tool for reaching out to older singles. Where else can you find, chat to and choose potential dates from the comfort of your own home? And on your own schedule? The only thing you have to do is take that all important first step and join our community. Don’t settle for less than you deserve. Become a member today and make a connection that could transform your life. Take your time with your dating profile. Choose a photo that shows you in your best light and avoids passport photos that usually look grim. 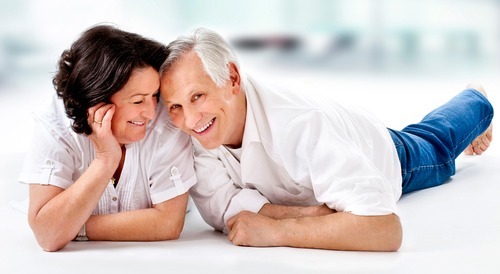 Avoid clichés in your over 60 dating profile such as ‘easy to please’ or ‘happy go lucky’. These things might be true, but many other people say the same thing. Try using buzzwords that stand out more such as a music festival you have been to or a book you have finished. If food is your thing, then mention your favourite cuisine. If you are lucky enough to have an interesting job, then describe it. You get the idea. Found the love interest you’re looking for? Then it’s time to meet up. Seeing your date in person can often be make-or-break, as it only takes a few minutes to form a first impression. If you’re intrigued by their profile, there’s a good chance there’ll chemistry when you start dating. Think of your first date as an adventure. Take time to prepare for your date and become as comfortable as possible. If you go prepared, you’ll enjoy yourself. Also, remember to be yourself. It’s always best to give the other person an accurate depiction of who you are. We all start relationships with a first date. And if we get it right, then a wonderful future may await you regardless of age. Good places for a first date outside of bars and restaurants are those that attracted you to your date. If the other person is as keen on horse racing as you are then a picnic and visit to your local track make perfect sense. Remember that first dates are often best in the daytime and in social surroundings. Think outside the box and you could find yourself off to a great start. If you’d rather have a date in the evening, that’s fine too. Restaurants are a good idea if you want to meet somewhere safe. You’ll be able to have a nice meal too. If you’re here because you’ve had no luck finding a match, we hear you. We have many members who share the experience. The good news is there’s somebody out there for everyone. So, chances are you’ll find the right person for you soon. Over 60 Dating Site is the best place to start your search anew. Our service has multiple members who have been searching for love for some time. It’s free to join our dating service and you can browse profiles for free too. If you find someone you like, you can message them to find out more. Simple and effective. If someone interesting has looked at your profile and hasn’t sent you a message, please don’t give up hope! It’s common for male members to be proactive but there’s nothing wrong with female members getting in there. Men often love the confidence that comes with you making the first move. The same goes for the boys if you’ve winked at a girl and she hasn’t reciprocated then don’t despair, write to her. Keep your messages short and friendly but if they don’t write back then don’t stress about it. This is internet dating. It’s meant to be fun and you won’t always get a response. That’s something you’ll have to accept. Most internet daters will meet at least one person they’re not that attracted to during the process. It’s normal and mirrors any other form of dating. Keep at it and when you do meet the perfect person you’ll know that it was worth the wait! We pride ourselves on offering a safe dating environment. One that gives you control over the dating experience and allows you to progress at your own pace. It is our main priority to make sure that you have a safe and successful experience on our over 60 dating platform. We recommend that you build up relationships over time. We also advise against giving out your personal telephone number or address. Online dating for the over 60s is different to traditional dating because it’s so selective. Remember that you are in control and there is no rush at all to move things forward. Please read our safety tips page and our customer charter for further information. Once the pastime of many people, internet dating has now entered the mainstream of cultural life. The Office of National Statistics now monitors online dating as a result. According to research, ten per cent of UK singles now takes part in this type of dating. Some figures suggesting a 54% increase in 2017 alone. The reason for this is that any stigma associated with internet dating is a thing of the past. It is now the ‘cool’ way to go about organising your love life, as well as the most convenient. Life is more transient than it was, and people connect far more through technology. Internet dating is going to be part of what people do for a long time to come. Another driver in the growth of internet dating is that people like the many ways you can now filter out non-suitable people. You can filter by personality, physical characteristics, lifestyle choices and even star signs. This makes the whole exercise fun and far more productive. With online dating, you only chat with or meet people who have met your expectations and seem a likely choice. We have introduced another feature to make finding a date incredibly easy – search by postcode. Simply enter your postcode and we will find the people closest to you. From there, browse their profiles, send off a few messages and see where it leads. Our over 60 dating membership is extensive and growing in size every week. There’s never a shortage of new people like you who want to take the strain out of meeting partners. If you have not already decided to join them, why not set up your membership and join them? It’s fast and free.